Relevant and interesting. Earn PDH credits with courses completed on your schedule. Live and interactive. 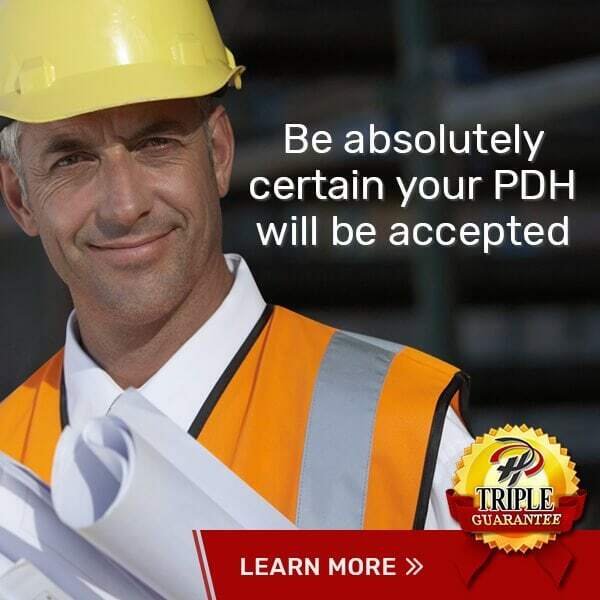 Earn your PDH from the comfort of your own home or office. PDHengineer’s Reward Tokens can be redeemed for free courses. Tokens earned are automatically credited to your account. 10 Reward Tokens = a 1 PDH course. 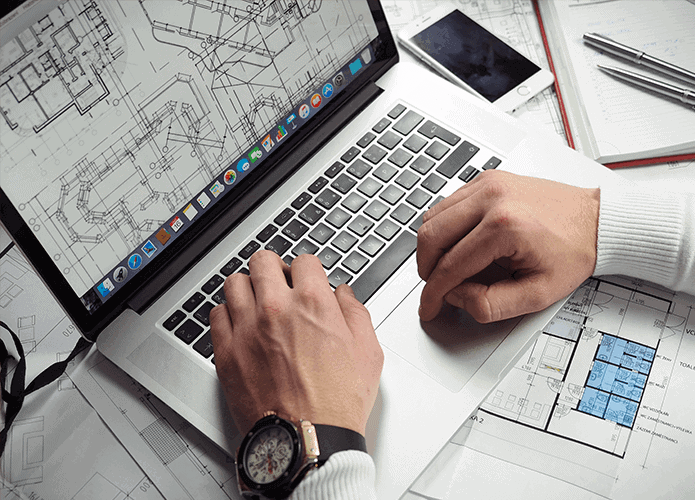 Professional Engineers have trusted PDHengineer to provide high-quality PDH courses since 2003. 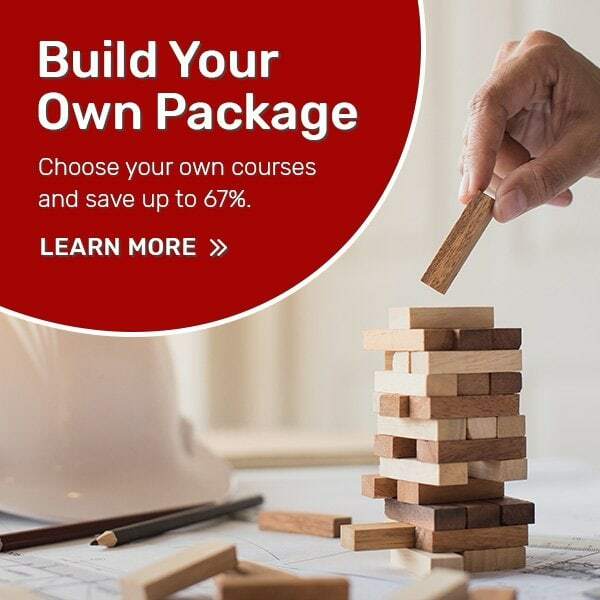 A large library of PDH courses and live, interactive webinars means that engineers can find PDH course material covering all of the major engineering disciplines. Plus, all PDHengineer courses and include the PDHengineer Triple Guarantee of acceptance by your state engineering board.